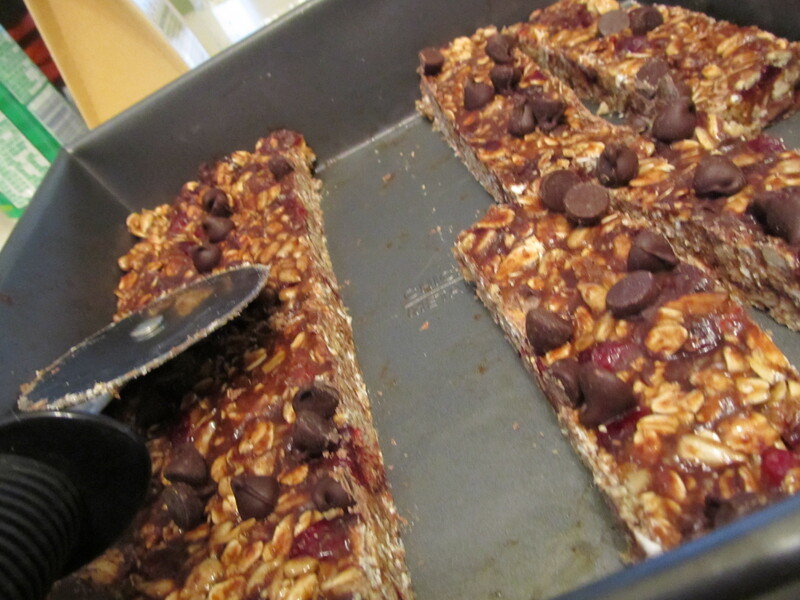 I love making granola bars! They’re so easy to make, and I can add tons of fun mix-ins to them. 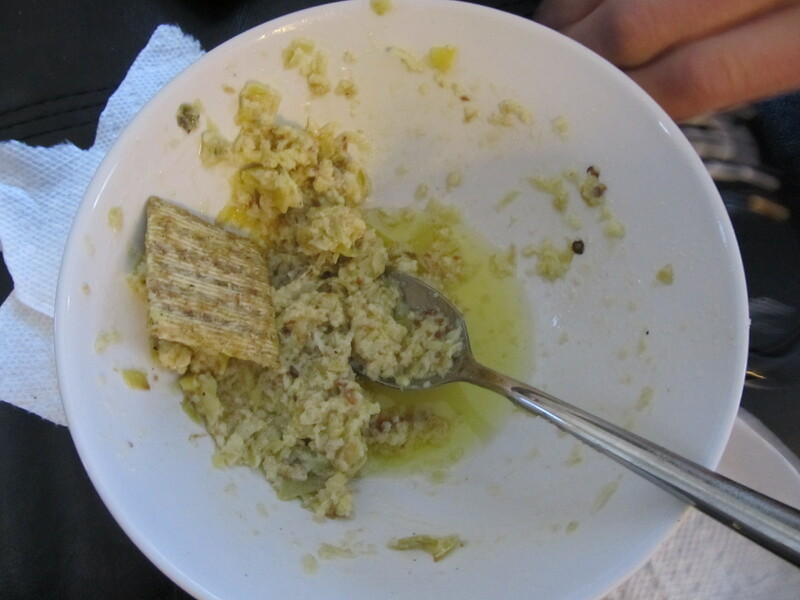 Such a great, quick snack. Wanna share the recipe you used for them? That pizza looks excellent! 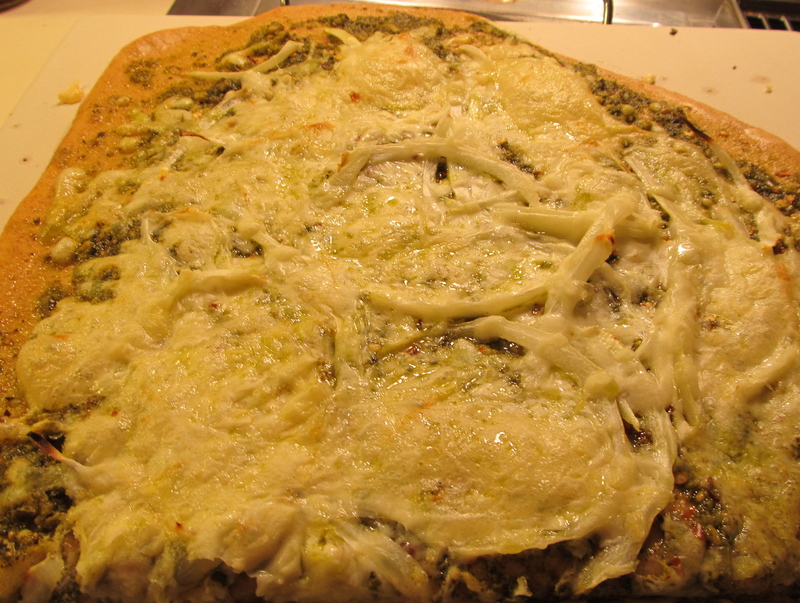 I have only made pesto pizza once and this post reminds me that I need to do it again. 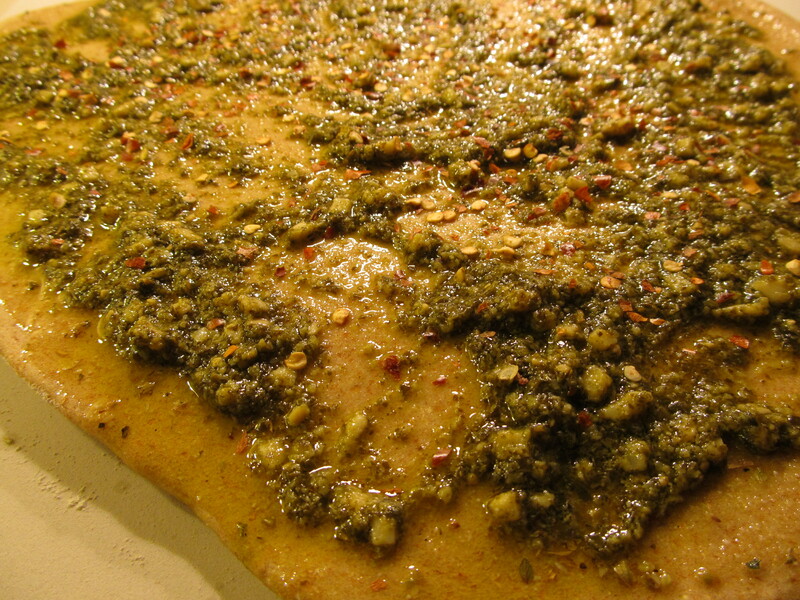 Can you believe I have never made dough from scratch! I really do need to try that out.